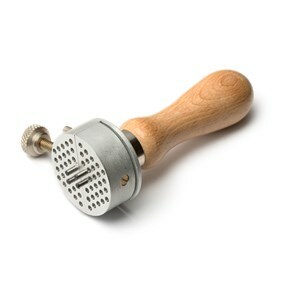 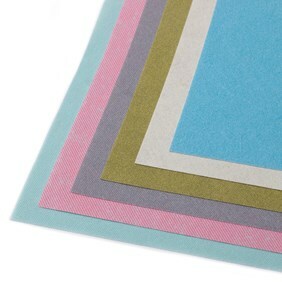 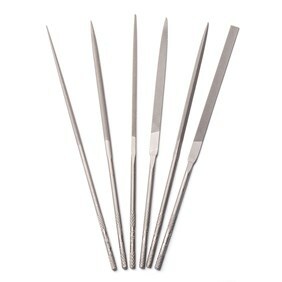 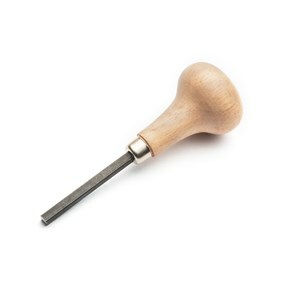 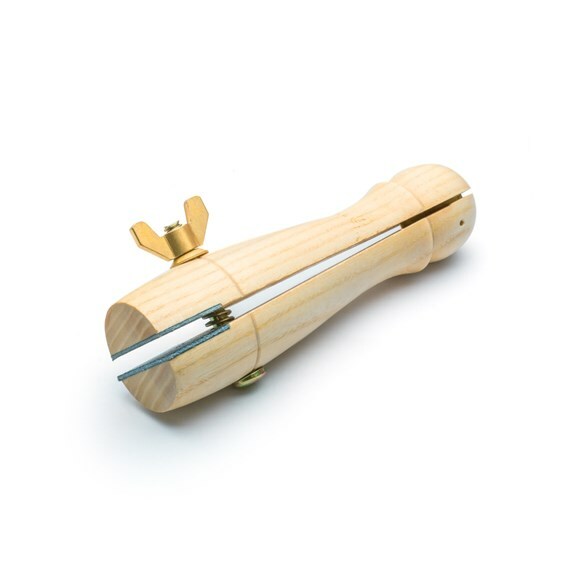 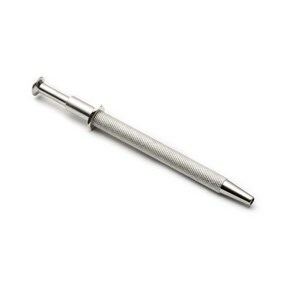 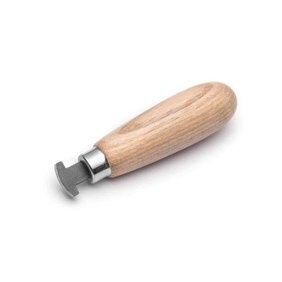 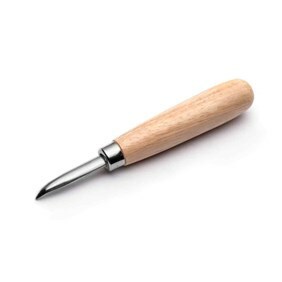 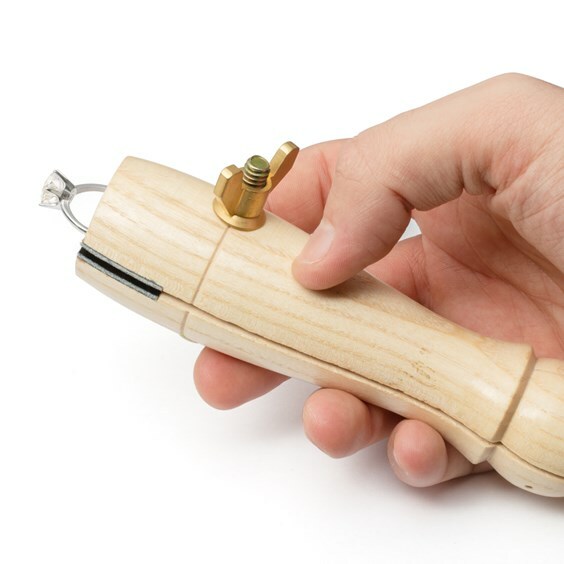 This is an essential tool for setting rings and other small pieces of jewellery which can be difficult to hold, as well as being useful for other techniques such as wire wrapping. 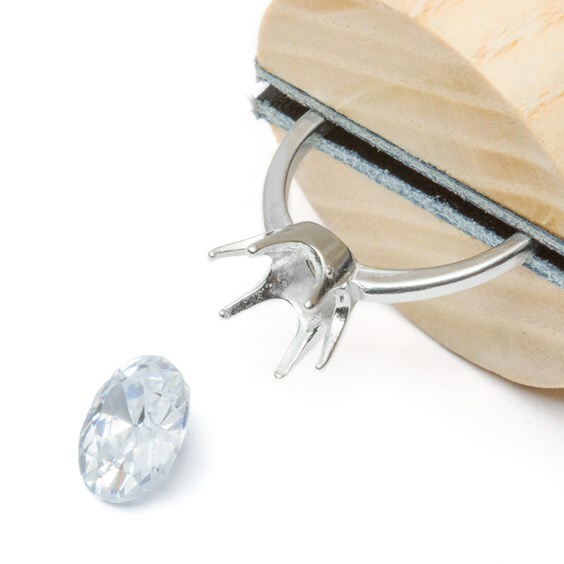 Simply unscrew the wing-nut to open the jaws, insert the shank of the ring so that the bezel or claws are uppermost and tighten the wing-nut to clamp it in place. 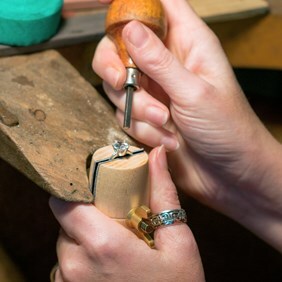 This gives you much more control and enables you to use more pressure when setting stones in rings than if trying to hold them in your fingers or placing them over a triblet or ring mandrel, which can roll from side to side. 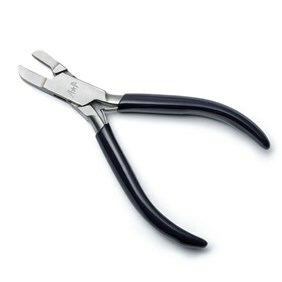 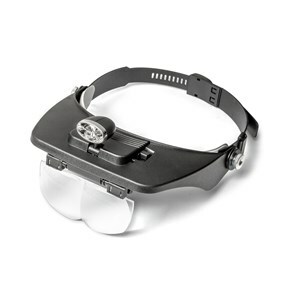 The leather lined jaws mean that it can be used as a clamp for other jewellery pieces or wire which need to be firmly held in place where pliers or other clamps would mark the metal. 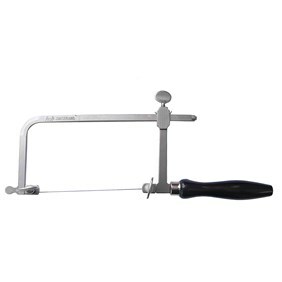 The clamp can be held tightly against your bench or bench pin for extra stability.